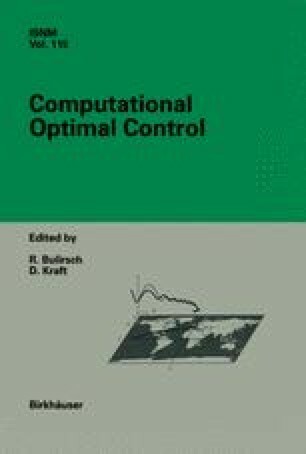 Optimization of control algorithms and parameters of industrial robots is regarded as an effective means for improving their operational characteristics. Various possible versions of optimization problems for robots were considered in the scientific literature over the last 20 years. The paper presents a brief survey of research carried out in this field.